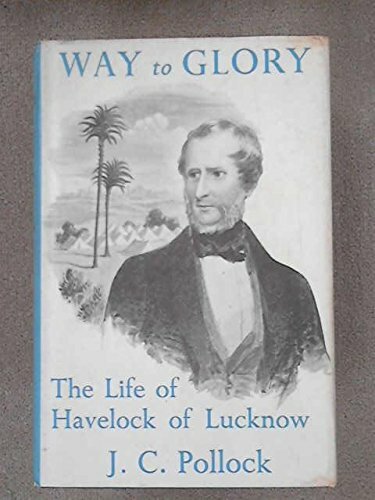 General Sir Henry Havelock's meteoric rise to world-wide fame during the Indian Mutiny obscured other equally dominant features of a remarkable man. This biography, marking the centernary of his death, is the first based on hitherto inaccessible private papers so a full picture thus emerges. Havelock was a fascinating combination of a soldier of dexterity and almost idiosyncratic genius, and a sincere, testifying Christian. Whatever the exigency of the military situation, Havelock made time early every morning to devote himself to a reading of the Bible. And yet his piety was in no way enclosed. He had an enthusiastic understanding of the licentious British soldier, and in return they gave him unbounded devotion and admiration. The story of his love for Hannah Marshman, revealed in intimate letters, is remarkable. His relationship with his eldest son involved them in a fantastic conflict. Mr. Pollock's graphic style does justice to the lively social background of the British military in India and also to much fresh historical detail such as the truth of Outram's disputed waiver of command in 1857, contained in the notes of Havelock's son.